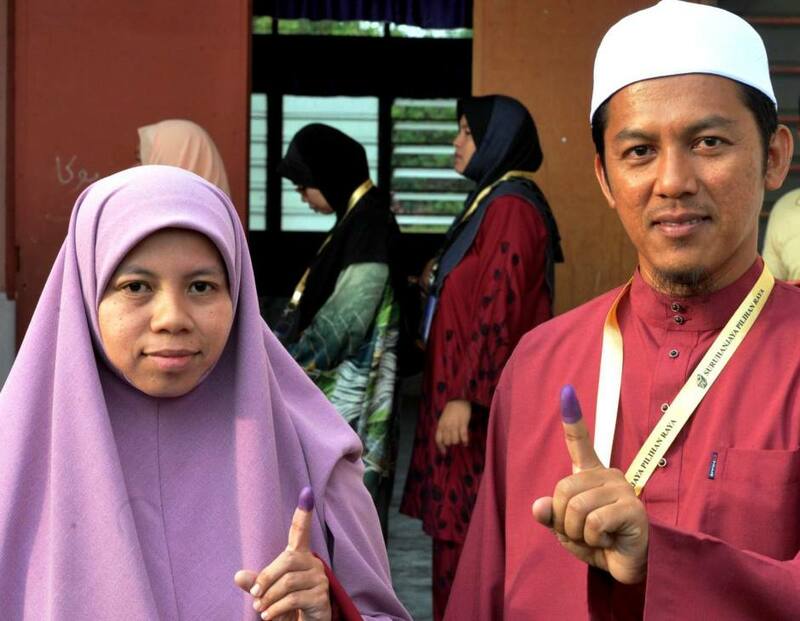 Barisan Nasional Vs PAS For The Rompin By-Election: Who Will Be The Next MP? 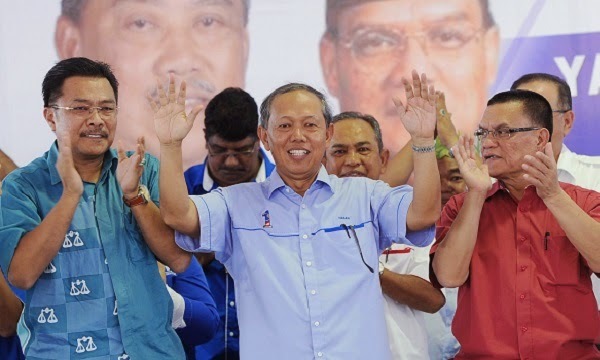 A political veteran and a fresh face from opposing parties will be duking it out to clinch the recently-vacated parliamentary seat in Rompin. BN's Hasan Arifin has won the Rompin by-elections. 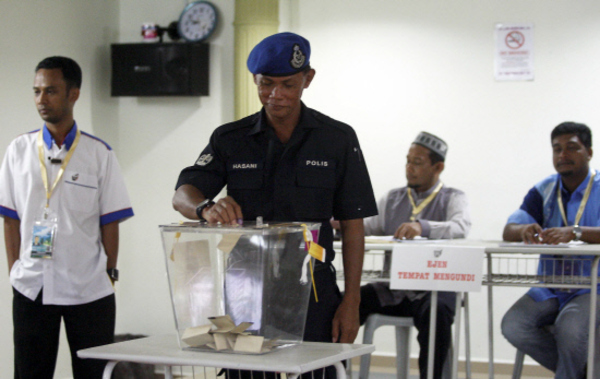 At about 10.15pm, the Election Commission (EC) announced that BN's Hasan Arifin had won the polls by a 8,895 majority - a dramatic drop of 40.8 percent compared to its majority two years ago at the 2013 general election. Hasan, a former Pahang deputy menteri besar had polled 23,796 while PAS's Nazri Ahmad had garnered 14,901 votes. At a glance, the number of votes for BN had dropped by 20.8 percent - from 30,040 in 2013 to 23,796, while the number of votes for PAS was almost at status quo. However, it must be stressed that there is a lower turnout (39,288) for this by-election. The turnout was 45,849 in 2013. Voter turnout was 73% or about 38,900 of the 53,294 registered voters in the Rompin constituency. There were 591 spoilt votes. 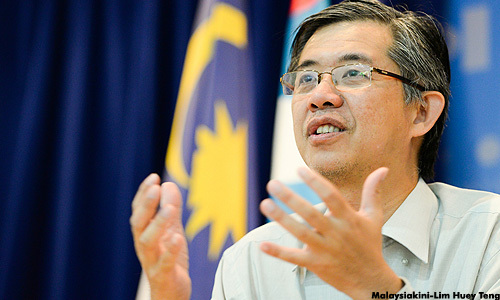 PKR’s Batu Member of Parliament Tian Chua welcomed the reduced Barisan Nasional majority in the Rompin by-election. 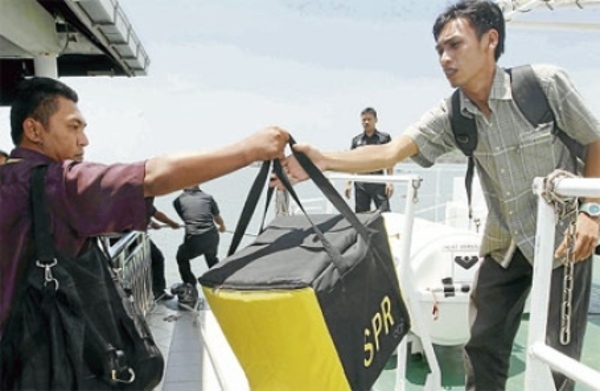 He said this served as a reminder that people were angry with issues plaguing the nation like the Goods and Services Tax (GST) and also Felda issues in Rompin. 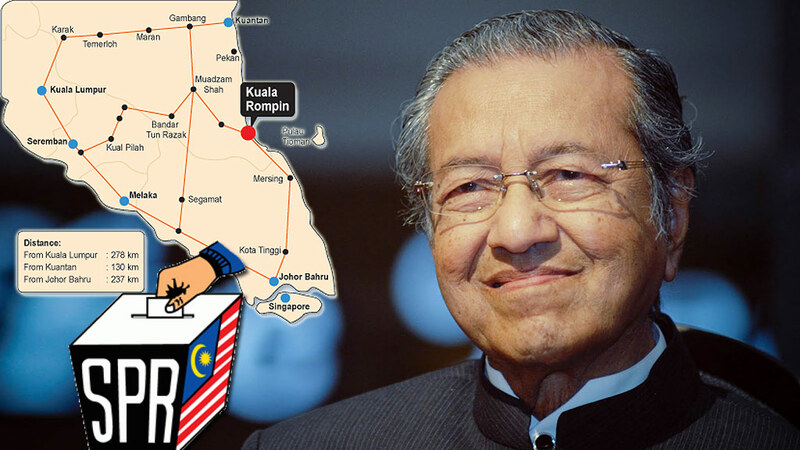 He added the Election Commission tried many ways to work in BN’s favour. He claimed this was why EC had counted the votes in each polling station and did not bring them all to the counting centre. The secrecy of the votes are jeopardised with this move. 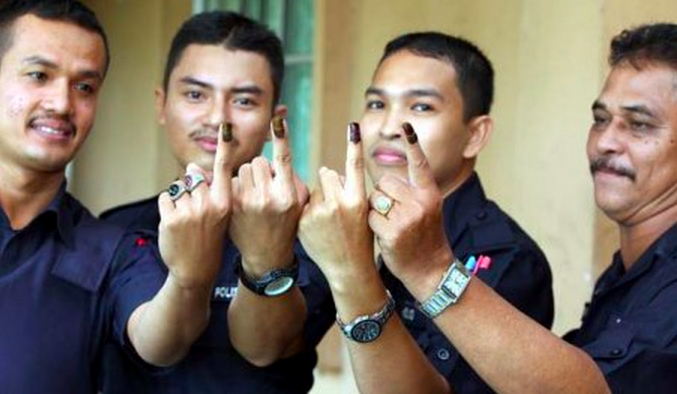 "Felda settlements have about 14 houses with about 60 people voting in that area, so when you count it there, they can go back and tell them because they didn’t support BN, they would not get their fertilizers for their agriculture work,” said Tian Chua. 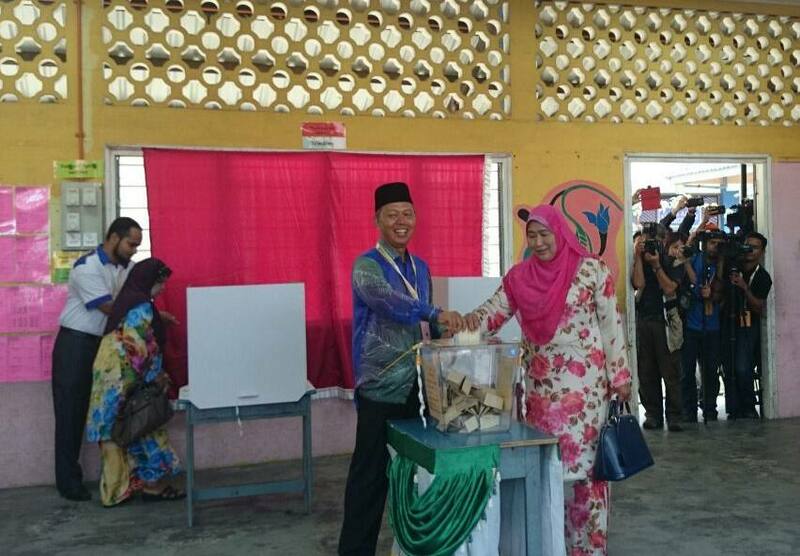 Semah Yuming casting her vote at SK Pontian. "Up to 11am, 46 per cent of voters had cast their votes. 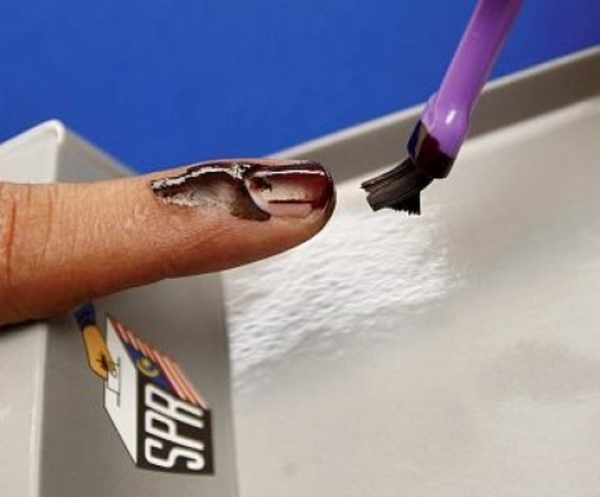 This is an outstanding percentage," said Elections Commission director Tan Sri Abdul Aziz Mohd Yusof. It was reported that the average percentage of voters turning up per hour so far was 15 per cent. "Anything above 10 per cent is considered high," he said. 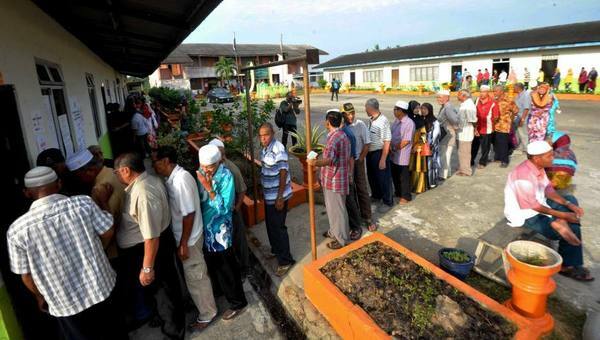 Abdul Aziz said the EC was hoping for a minimum turnout of 80 per cent in Rompin. 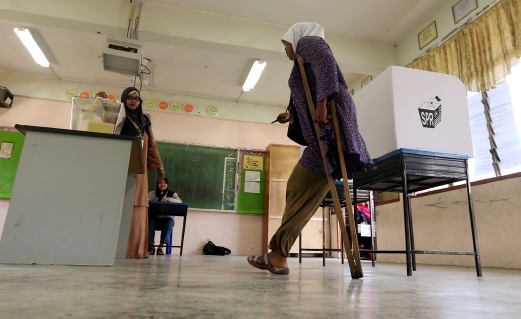 Abdul Aziz said a total of 24, 438 voters had cast their votes, the majority via channel 1 and 2, which is designated for seniors. "The voters for channel 3,4,5 and 6 have yet to turn up. These are the youngsters. Perhaps they have not got out of bed yet," he said. 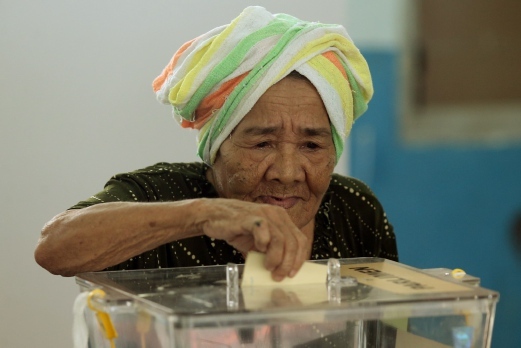 Senior citizens, who made up 26.50 per cent of the 53,294 registered voters, were seen to have come out in numbers to vote since early morning compared to the young voters who formed 19.22 per cent. 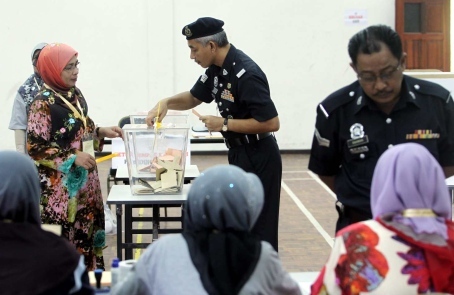 The Rompin Parliamentary constituency has a large Felda area and it was estimated that 51.51 per cent of the 53,294 registered voters lived in the land scheme. Voters queue at Sekolah Agama Rakyat LKTP Keratong 5. 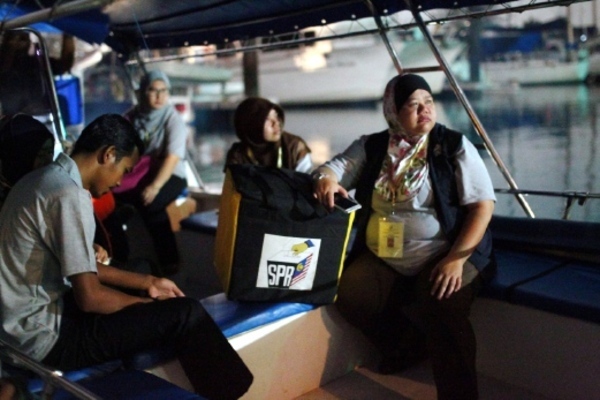 The Rompin parliamentary by-election started at 8am on 5 April with 52,744 voters expected to cast their vote at polling centres from 8am to 5pm. The result is expected to be in by 11pm says the Election Commission (EC). 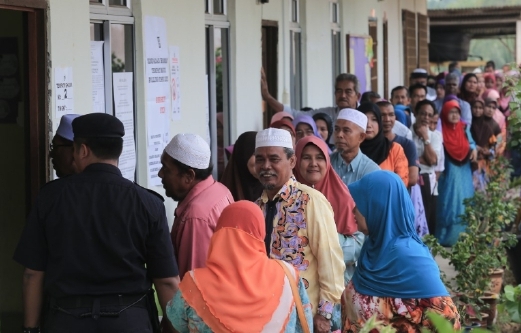 In Kuala Rompin, voters could be seen lining up outside the polling centres very early as the state government had declared a special holiday in conjunction with the polls. 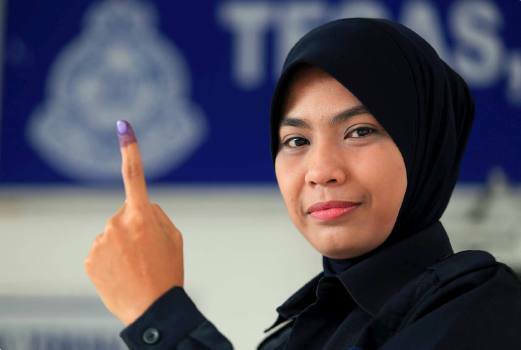 Election Commission (EC) secretary Datuk Abdul Ghani Salleh said the voters - 260 policemen and 285 army personnel - would cast their ballots at four polling centres in the constituency. Four polling stations opened at 8am, Thursday. As of 9am, 88 people or 16.1% of the voters have cast their votes, according to the Election Commission. Polls will close at 2pm. The early voting process was witnessed and observed by agents of the two candidates contesting for the seat and personnel appointed by the Election Commission (EC). 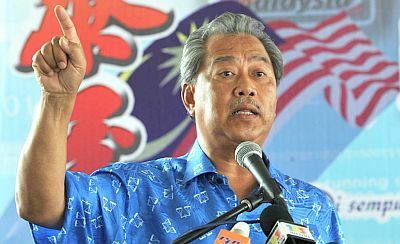 Barisan Nasional’s (BN) Rompin by-election machinery director, Muhyiddin Yassin is optimistic that the party can win with more than 15,000 majority votes although he concedes that it will be tough. “So far, everything has been going on well and no problems encountered within the party machinery. We want it to further improve while issues like the Goods and Services Tax (GST), Felda Global Ventures (FGV), the economy, employment and cost of living have been clarified,” he said. He told reporters after launching the RM1.5 million Rompin National Welfare Foundation’s (YKN) dialysis centre at Pantai Hiburan on 29 April. 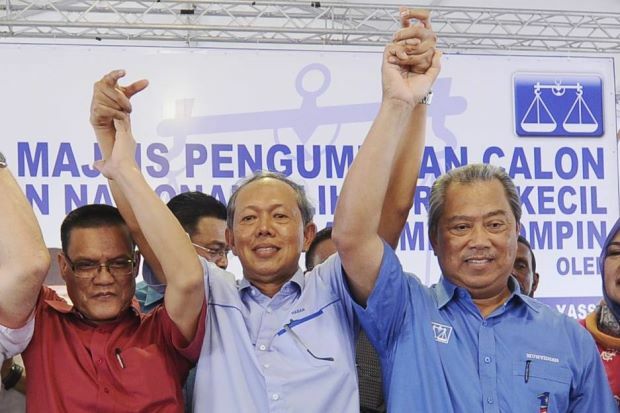 Datuk Hassan Ariffin (centre) is the representative for BN's Rompin election. Barisan Nasional's Rompin by-election candidate Datuk Hasan Arifin is confident of retaining the seat. "I have been serving the people in Rompin my whole life, even when I retired from being a state representative, I still hold a position in my party and have continued to serve the people. So far I have never received a complaint about my service here, that is what makes me happy and it gives me the satisfaction of being on top of my game," Hasan said when met by reporters at Felda Keratong 10 here on 23 April. Hasan was previously the Deputy Chief Minister from 1995 until 1999. He is also a former Tioman and Bukit Ibam state assemblyman for four terms from 1990. He is currently the Rompin Umno division acting chief. The nomination papers of independent candidate Mohd Shukri Mohd Ramli was rejected. 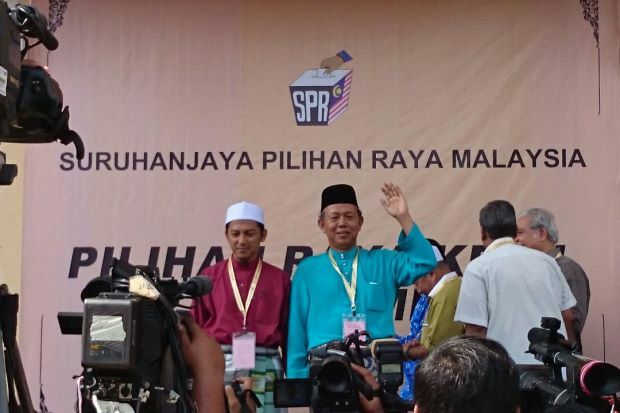 Jamaluddin, who was the 1Malaysia People's Housing Scheme (PR1MA) chairman, retained the Rompin seat he had held for 23 years by beating former Pas Nuridah Mohd Salleh by a 15,114 majority during the 13th general election in May 2013. Hasan (centre) flanked by Tan Sri Muhyiddin Yassin (right) and Datuk Seri Adnan Yaakob. Hasan, born in Kampung Ayau, Leban Chondong, was a former Tioman and Bukit Ibam State Assemblyman for four terms from 1990. 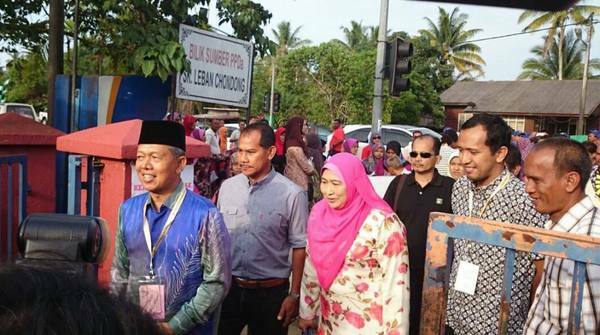 In addition, he was a state executive councillor of Pahang and deputy Menteri Besar from 1995 until 1999. A bachelor of economics degree holder from the University of Malaya, he joined Umno in 1976. After two years, he became a committee member of the Pekan Umno Division. He also held the divisional youth chief's post in 1984. 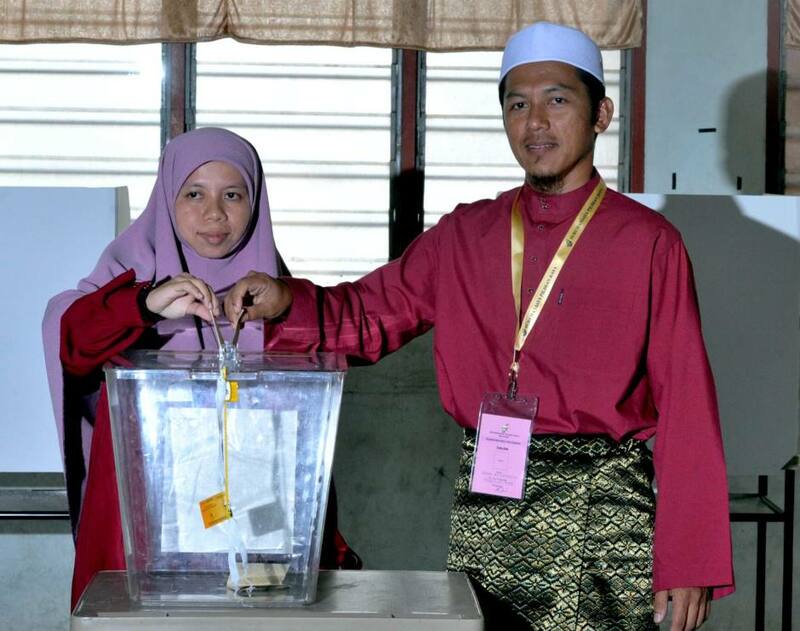 Two years later, he contested and won the Rompin Umno Division Youth chief's post. 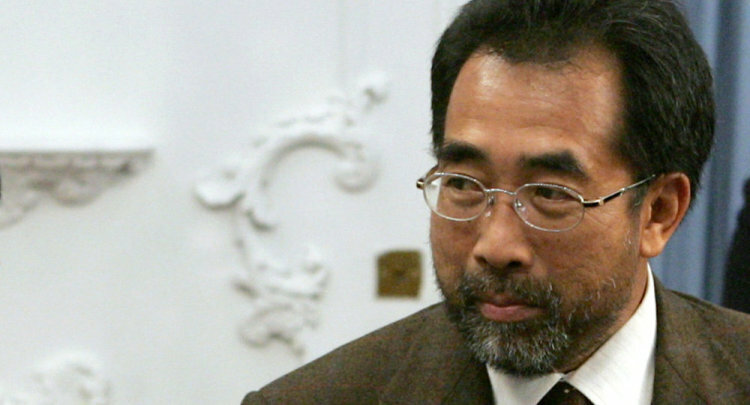 He became the Rompin Umno Division chief from 1990 to 2004. 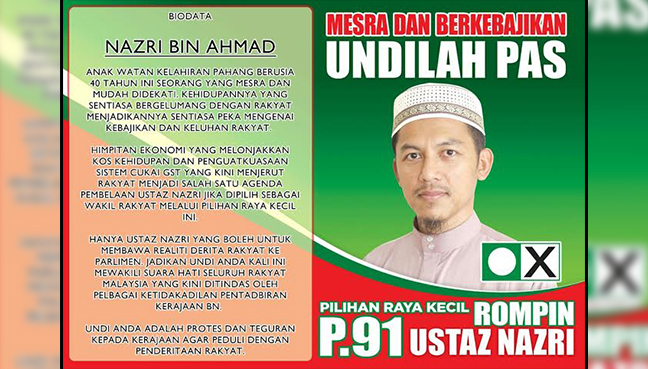 He was reported to have been picked as a PAS candidate as he had passed the level stipulated by the PAS Ulama Syura Council and the party grassroots. The part-time lecturer of the Muadzam Shah Mara Junior Science College is a Master's degree holder in Syariah Islamiyyah from the Al-Azhar University in Egypt. 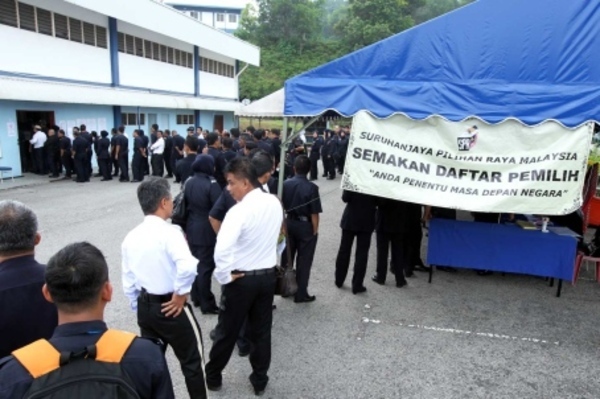 The party's vice-president Salahuddin Ayub said among Nazri’s selling points were his age, a local whose family is well known and a soft spoken individual, as well as being an educated man, among others. 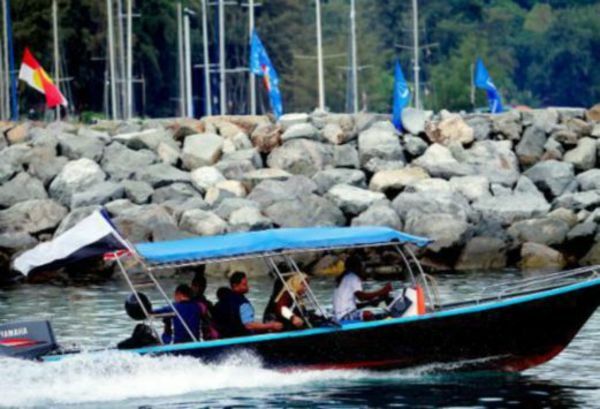 He said this was because BN had strong support from voters in the area, which had been held by the late Tan Sri Dr Jamaluddin Jarjis since 1990. 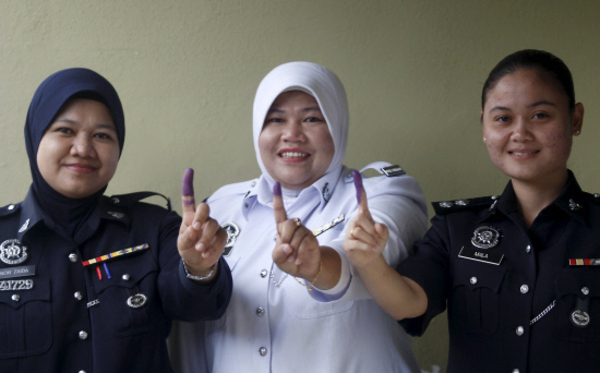 “In Rompin, I feel the support for BN is still there. It will be interesting to know the margin of victory this time,” he told reporters at an international forum ‘Engaging the young to criminalise war and energize peace’ at the Putra World Trade Centre, here today. Will Barisan Nasional finally make inroads in Permatang Pauh, or will Anwar's verdict strengthen their support?